GRADUATE Eilidh Farish wanted to find a job that combined her two biggest passions . . . throwing a good party and Prosecco. And when she couldn’t find it, she created it. 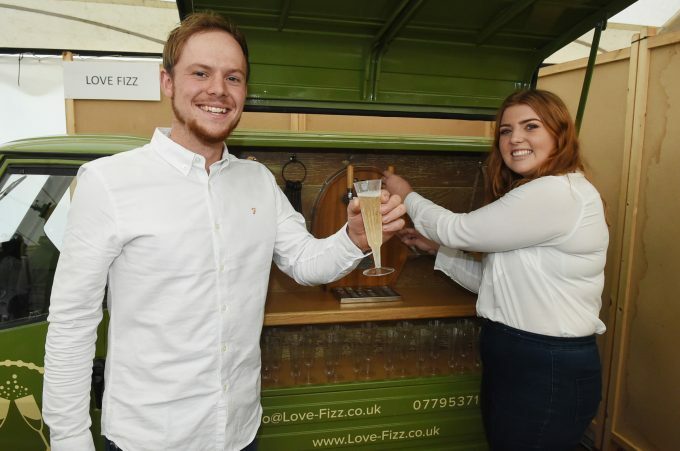 The 23-year-old from Lockerbie has ditched the office for a three-wheeled Italian Piaggio van and set up her own business, named Love Fizz . . . 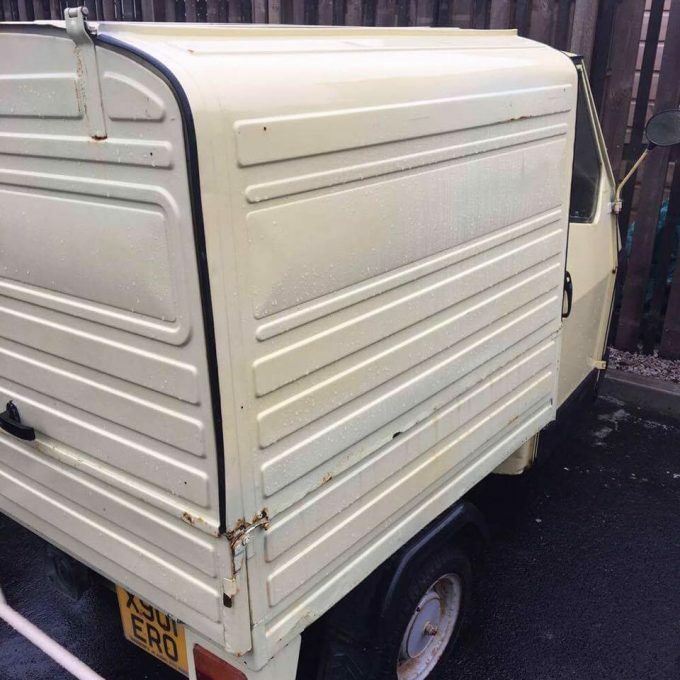 Inspired by her friends, she said: “I’m a member of a group of local girls, the ‘Prosecco Girls’, who get together once amonth for a night out. It’s been over a year in the making for the former wedding planner, who credits Business Gateway and the Princess Trust for helping turn her dream into a reality. 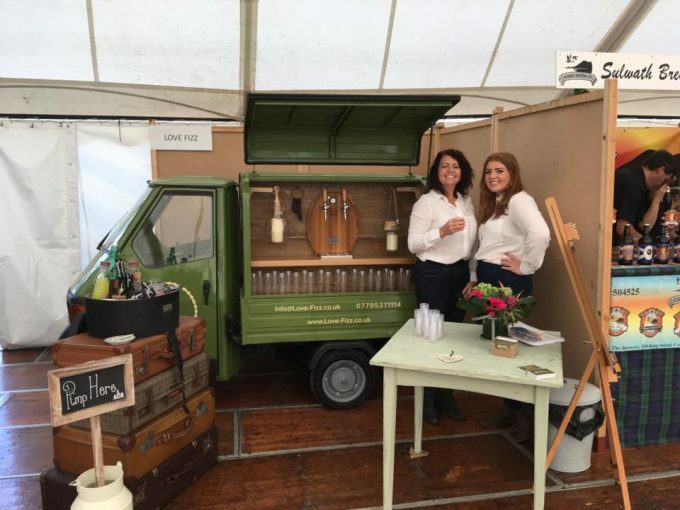 Queen Margaret University graduate Eilidh says friends and family rallied to help transform the compact eight by four foot van, which only does 20 mph, into a top of the range bar, complete with two serving taps. Now an expert in wine, Eilidh said: “To take the name Prosecco the alcohol must be made from the Glera Grape in the Treviso province of Italy and served from a glass bottle no larger than three litres in size. After making her début at last Saturday’s Dumfries Show, Eilidh has big plans for the future.